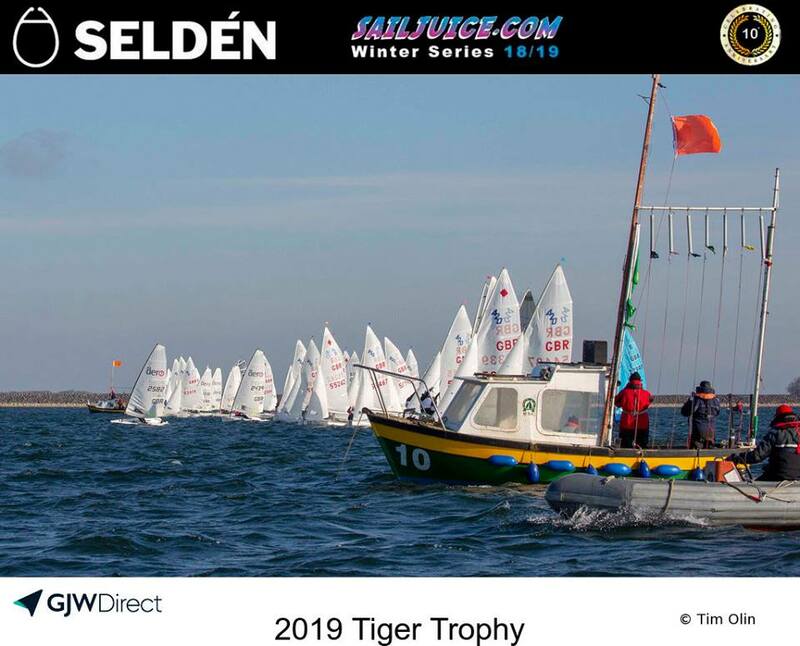 Congrats to all the RS Aeros braving the chilly temps at the Tiger Trophy with good results in the 119 strong mixed fleet. 4 races over two days produced some exciting winter racing with the annual Tiger Dinner on the Saturday night too. The RS Aeros 7s were the largest single handed fleet again. 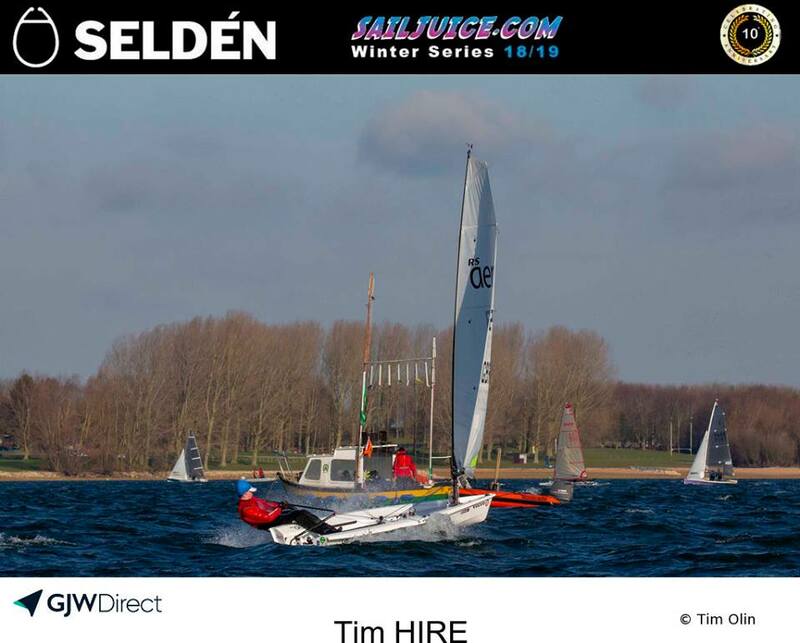 Tim Hire finished top RS Aero once more - he is on a roll! 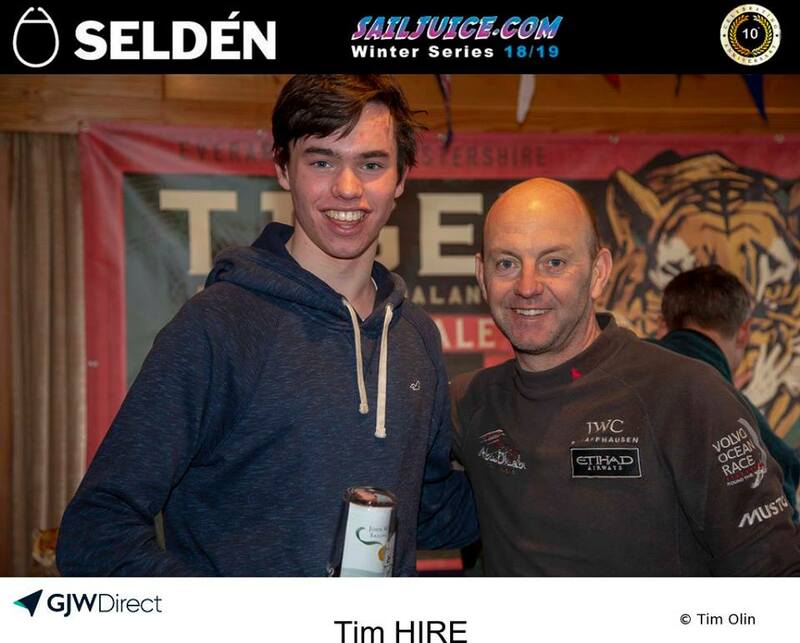 Richard Pye and Noah Rees were on Tim's tail as 2nd and 3rd RS Aero respectively, making Tim work for his win. 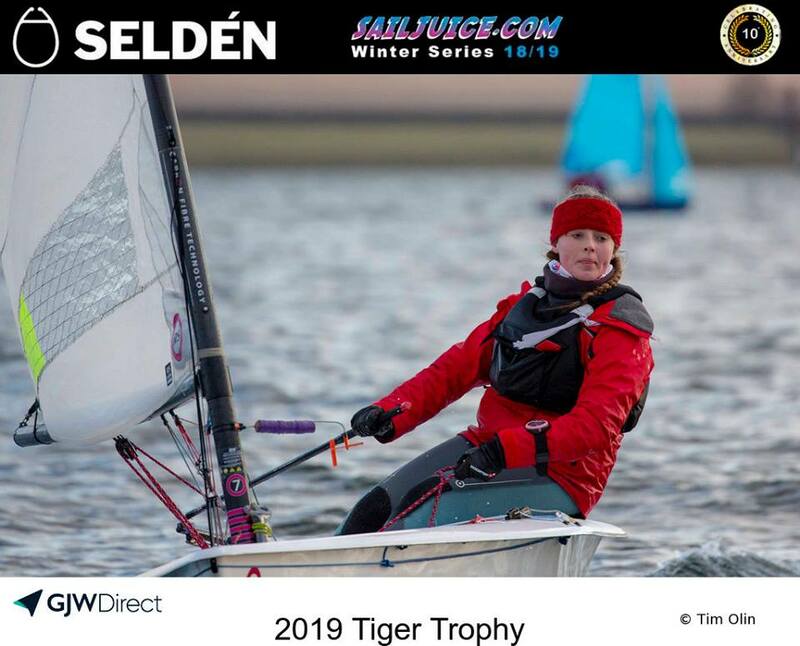 For those in the south west, and visitors fancying a nice winter weekend in Devon, it is the Roadford Rocket this Sunday 10th Feb.
On Saturday the 16th Feb it is the RS Aero Winter Champs as part of the Oxford Blue, the final event on this winter's Selden SailJuice Series. A large RS Aero fleet is already entered promising some good racing over the 3 races. Sign up soon to avoid late fees and the danger of the entry list maxing out. Full details of all UK events are on the UK Events List. 4 races, 1 discard from the first 3.